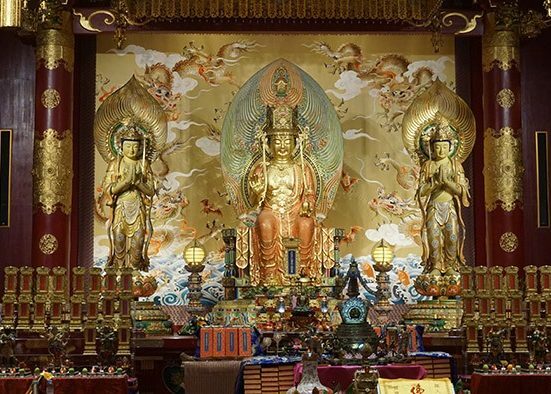 The world’s only island-city state and called by different names like the Lion city, the Garden city, the city of man-made waterfalls and much more. Its name is derived from the Sanskrit word Singapura, which means Lion city, however, lions never lived on its island. 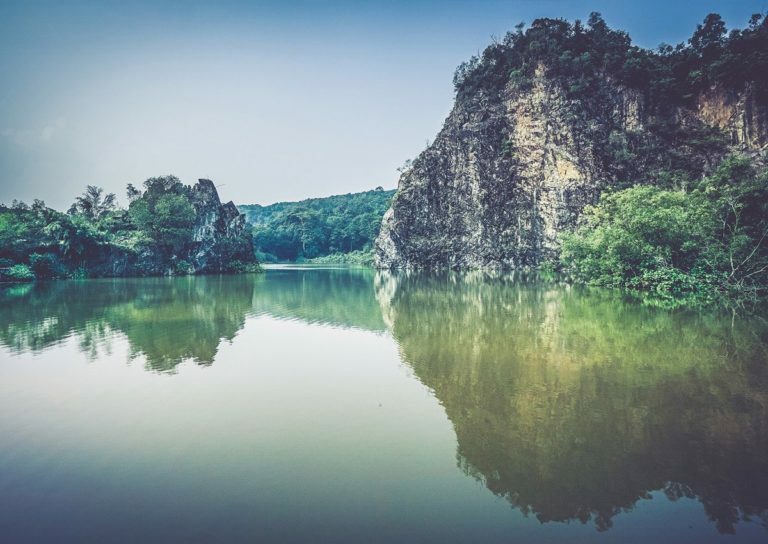 Not just one island, but the main island surrounded by 62 other islets; Singapore it is! Singapore is a sovereign state in South-east Asia. 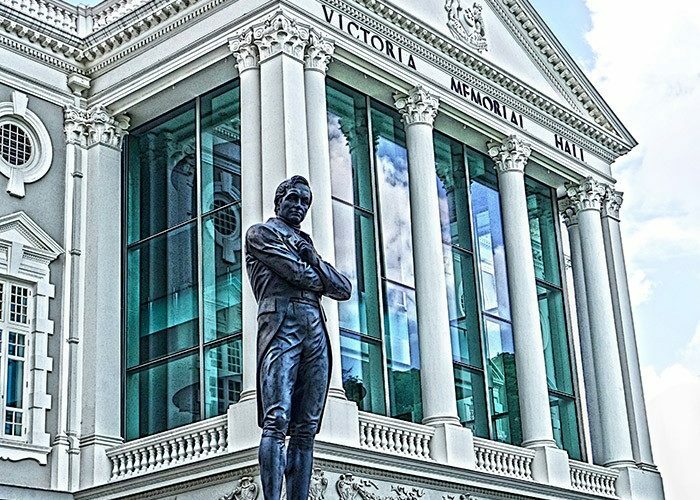 It was founded as a British trading colony and is one of the member nations of the Commonwealth of Nations and also one of the founding members of ASEAN. 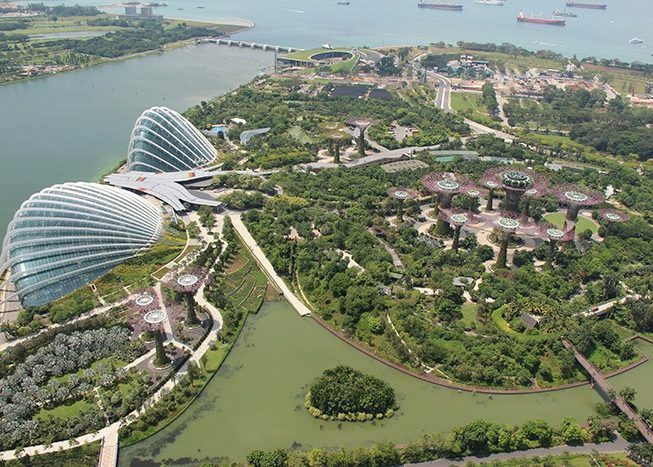 Apart from the skyscrapers, it is filled with lush greenery and nearly half of the Singapore’s land area is covered with tropical fauna, parks and garden. 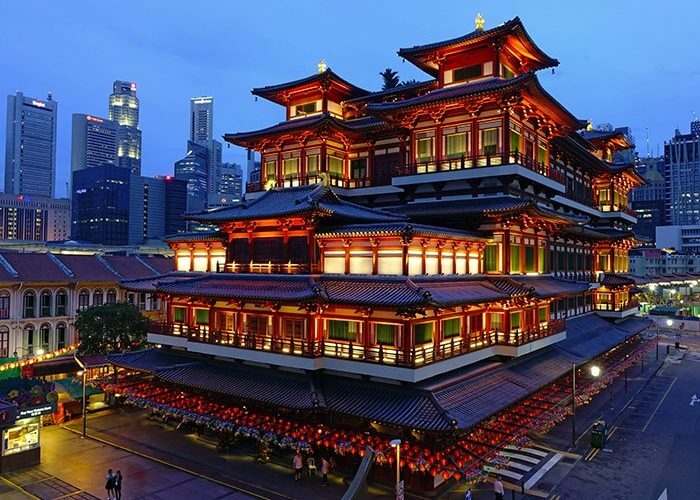 Singapore is a culturally diverse nation, which is clearly reflected in their ethnic cuisine and festivals. People living in the country are mostly bilingual, one being their mother tongue and the other one is usually English. It is the second most densely populated sovereign state in the world. The official languages are English, Mandarin, Malay and Tamil. 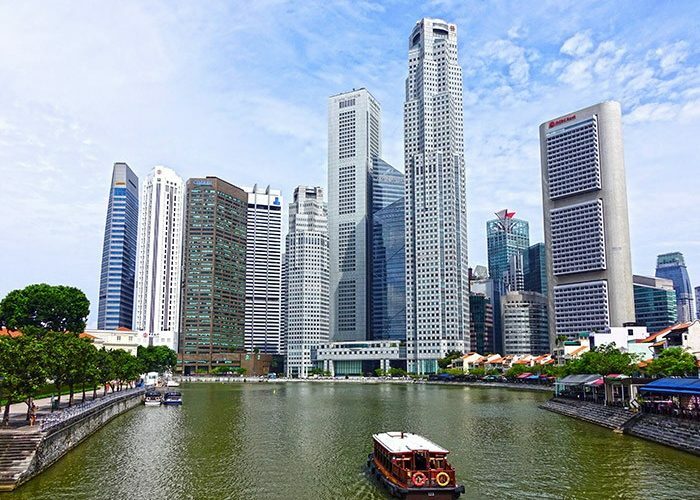 Singapore is known for its effective and uncorrupt governance and civil service. The country is the Unitary Parliamentary Republic, presently governed by Lee Hsien Loong as the Prime Minister and Tony Tan as the President. The currency used in Singapore is Singapore dollar. The global brands that are related to Singapore are Singapore Airlines, Port of Singapore, Tiger Beer, Tiger Palm and Changi Airport. The largest companies in Singapore are related to telecom, banking, manufacturing sectors, oil refining, transportation and integrated circuits. 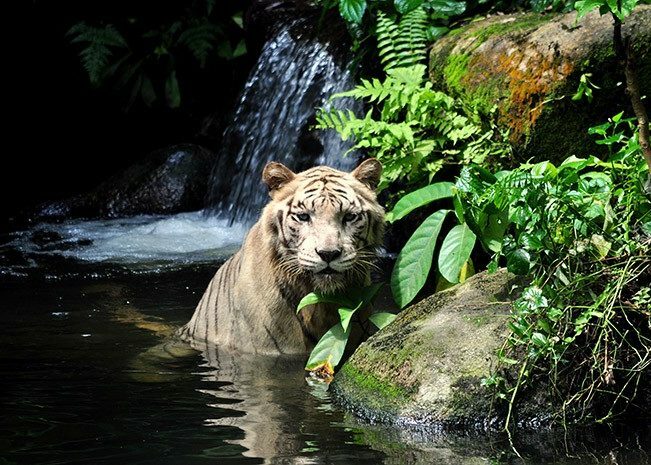 Singapore has a tropical rainforest climate and it is one of the most popular travel destinations in the world. 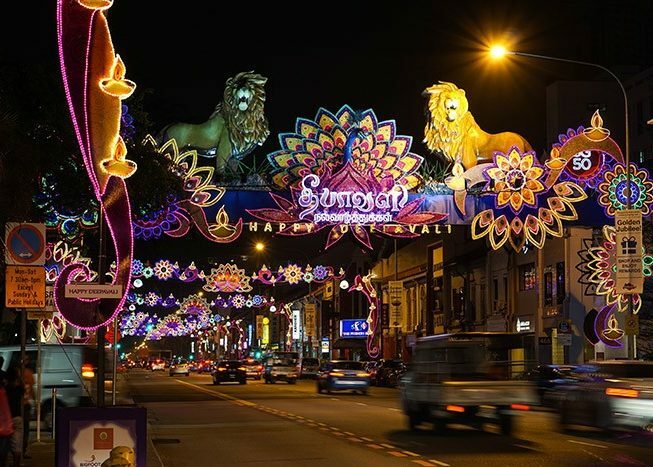 Though the country gets tourists throughout the year, but festive season is the best time to visit Singapore. The Great Singapore Sale and Singapore Food Festival take place during July. Also, the time between summers and winters is quite pleasant in Singapore, so one can even plan a trip between February and April. 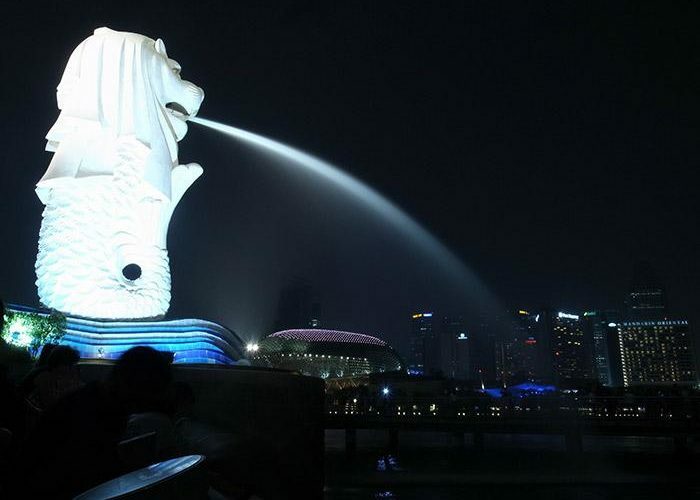 Almost every one of us would have seen the picture of Merlion Park which is known to be the symbol of Singapore. 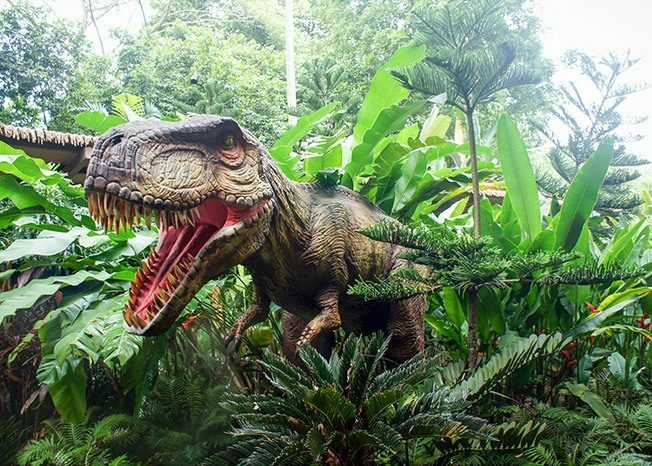 But there are lot more interesting things to do in Singapore. Few places that one must visit are- Marina Bay, Merlion Park, Bukit Timah Hill, Science Centre Singapore and Adventure Cove Park. 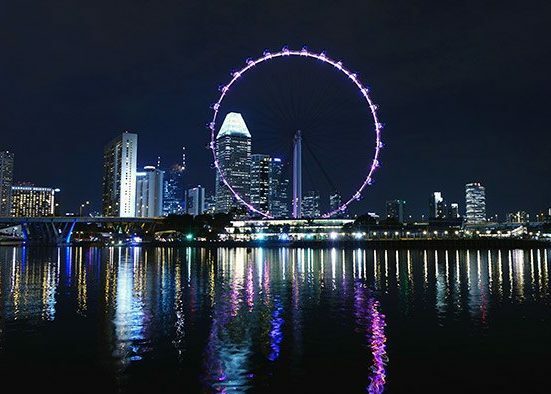 You can do a lot of recreational and fun activities by visiting the Singapore Flyer, which is a giant observation wheel that gives a 360-degree panoramic view of Malaysia and Indonesia; and Universal Studios which is a world class theme park and glamorous world of movies within Resorts World Sentosa. When there is so much fun then how can we miss out the food part? 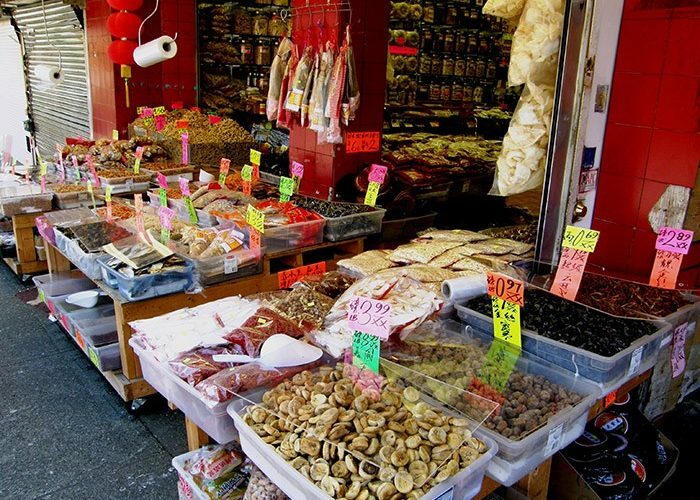 There is a cuisine for every taste and budget in Singapore. The best thing is to enjoy the local dishes like Chilli Crab and Chicken rice. The nightlife is also really exciting there is a lot for everyone, whether you want to drink, dance or just relax. Shop till you drop- Singapore is shoppers heaven from classic vintage markets to flea markets; you can get a variety of options for shopping at Singapore. 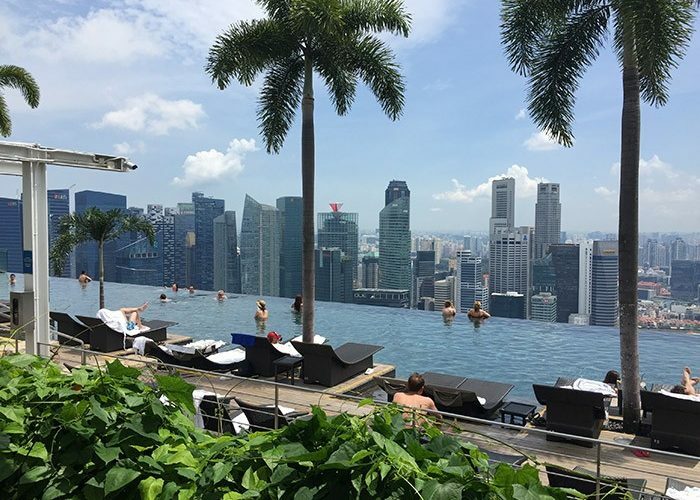 There is so much to tell, that this article would never end, so why don’t you plan your next trip to Singapore and experience the city more closely? I am sure you will enjoy. Happy travelling!